Recorded, Produced and Mixed by Braintheft at Braintheft-Studios. Vocals by David Scribbles and Forestmind. Additional Mixing and Recordings at Planet-Earth Studio, Berlin. Mastered by Bert Olke at GL-Audio, Berlin. Artwork by Michele Guidarini. 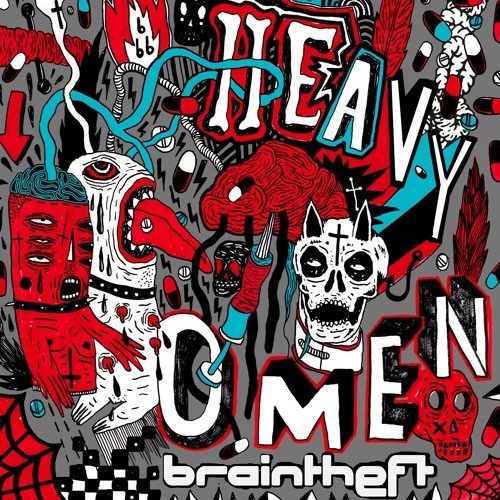 Download link: http://odgprod.com/2016/02/braintheft-heavy-omen/ 4th Track from "Heavy Omen EP" , ODG-Prod 2016. Where are lyrics for this amazing track??!! nice instrumental behind dem vocalz bredaz, BIGUPZ!